These shorts are too colorful and printed (already an eye-catcher itself) so I paired it with a plain button down and blue heels to balance the look. Went for solid-print-solid rather than print on prin. Most times it really pays to give attention as to balancing elements in your outfit. 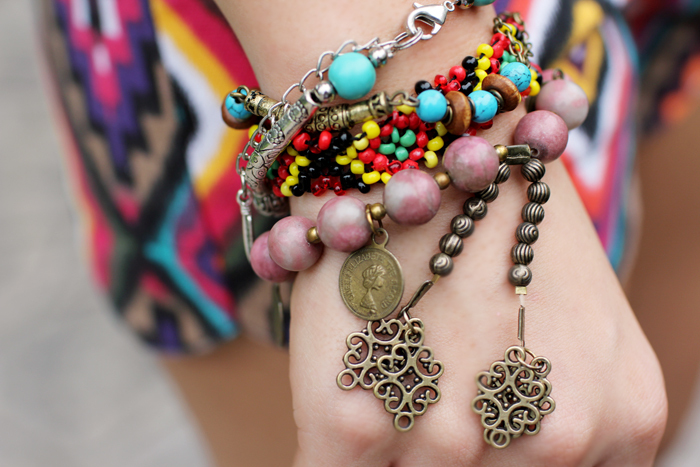 Although bohemian fashion is often excused in terms of overdoing things. Like excessorizing for example! Which I am always guilty of. I have a heap of clothes (printed mostly) from Wardrobe Check and some even aren't released in the store yet! I can't wait to show it to you guys, maybe tomorrow? If I finish my homework tonight. 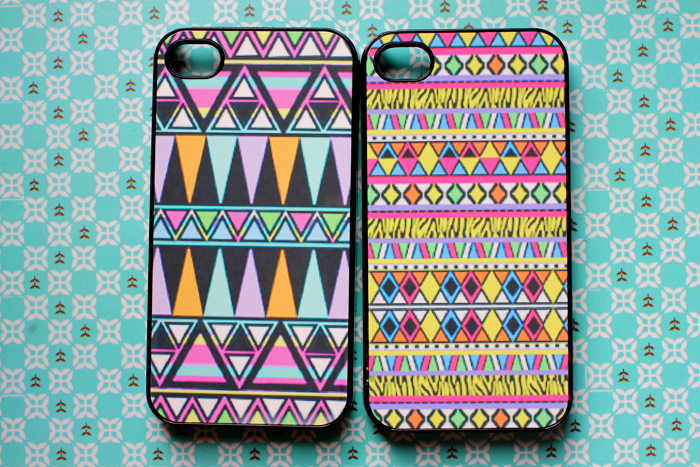 New in: Fancy cases for my iPhone! I feel like I owe you guys more than this post to make up for the 4-day hiatus I was in. As you all know it was my birthday last week and I thought having a break would be the perfect gift to myself. So I did. But sadly like any other holiday/vacation, it came to an end. Now I am back to my daily routine! 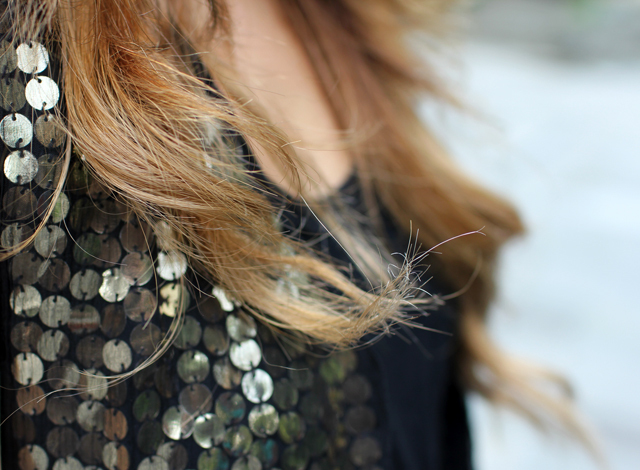 This outfit was what I wore to a lunch date with my closest and longest friends. We're all from Davao by the way. At first I was thinking of going with booties but we planned on doing some shopping (for my birthday celebration and theirs) so I figured going for something casual would be a wiser decision. The black Maxi was just way too comfy actually. Took advantage of its comfortability by running, bending, jumping and sitting, unafraid of a wardrobe-malfunction happening! lol Yes we girls like to fool around. Just like how it was in High School! Woke up to the sweetest greeting I received on my 22nd birthday. Thank you to the SOUL Lifestyle team. I am (will always be) a proud member..
Photo taken last year during the billboard shoot I had for Soul. Since blogger doesn't have a reblog button, I copied and pasted everything from SOUL's Tumblr.
" You have always been adored by many…from the clothes that you wear, hair that you color, shoes that you walk in, and all the other things that have taken you to the greater heights of your career - all these while keeping those little feet of yours, bare and flat on the ground. How many girls and ladies and in-betweens have come up to you and said that they take you as an inspiration. How many little girls have you heard saying “I want to be Cheyser when I grow up,”? How many fans tweet you everyday that they love what you’re wearing. How many brands have sent you birthday gifts? A lot, right? You see, and not overlook, these efforts of the people that make you part of their daily lives. You are great and grateful. 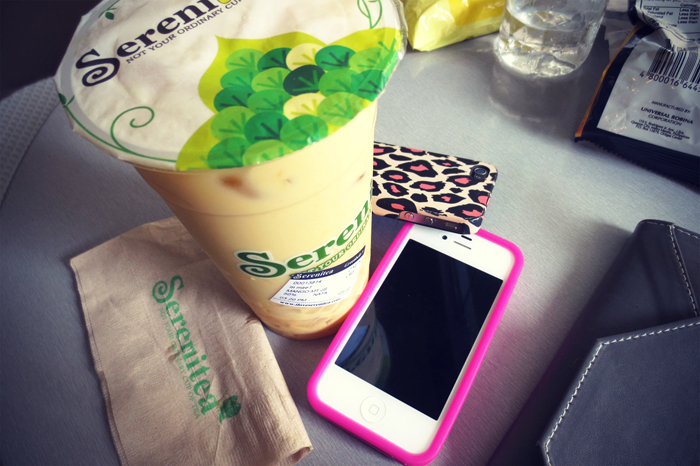 A CHARMED LIFE, you have. SOUL Lifestyle, Mimi, Jun, Aidx, James, Farrah - All with different perspectives and principles - have loved working with you because you are special. A gift wrapped in a turqoise and orange aztec pattern, with ombre’d ribbons…thats what you are to us. That’s what make you special. SOUL Lifestyle has worked with you for almost a year. 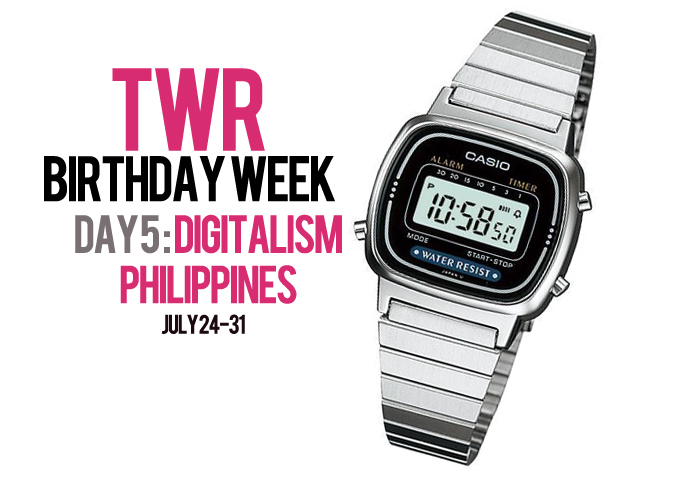 What started out as emails, turned to little talks over dinner, then your TWR poses on our tags, a video with you blowing a kiss at the end, to your 1st billboard print, and that first dinner as a creative team at Emperor’s, coffee and talks at SBux and CBTL, brainstorming on Twitter and Facebook, your 1st walk on the runway, to meetings turned into a karaoke night and more… These were the memorable times that have been carved as precious memories into the hearts behind SOUL Lifestyle creative team. The grounds that we stand have similarities and differences, but you gave the effort back, so that we could meet in between. Stay golden, Cheys, because you have always been. 7 days, 7 different giveaways! "I want a Blackberry 9220 because (insert your reason here). 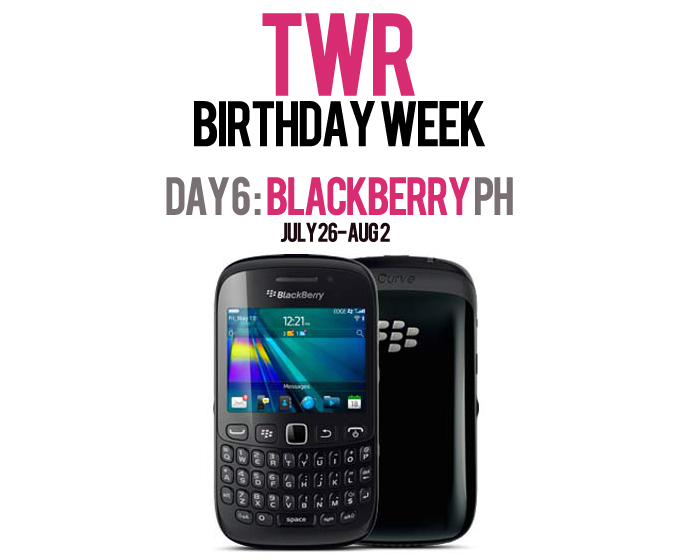 Win it by joining TWRx@blackberryPH giveaway!" If you dont, you can jump to step 4! Make a blog post why you want a Blackberry 9220. 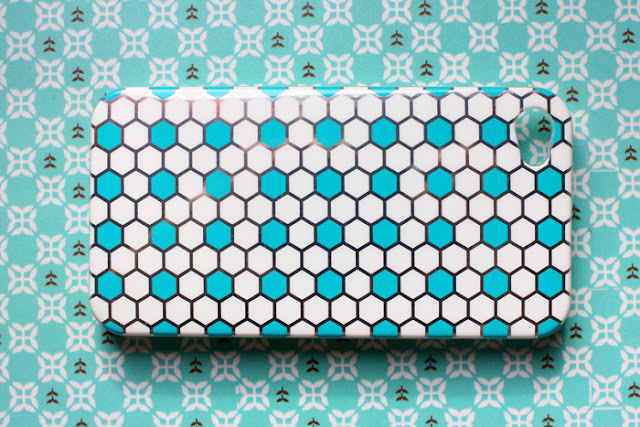 Please include a photo of the phone. This entitles you another entry. So if you create a blog post, you can leave a total of 2 comments on my blog. 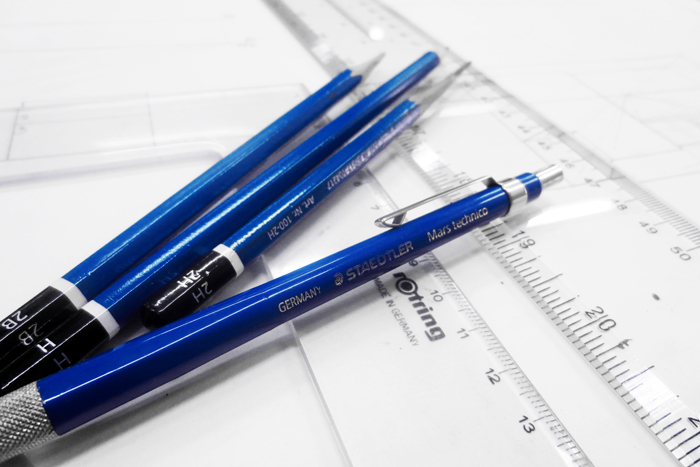 Have you joined the previous giveaways? 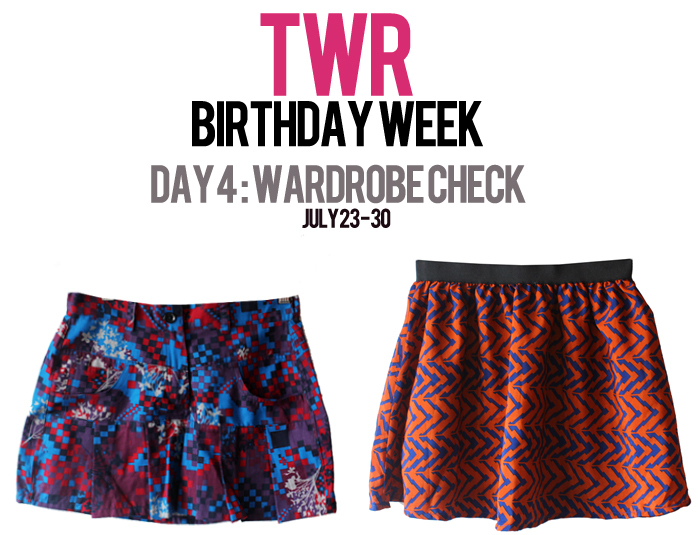 "Win 2 skirts from Wardrobe Check by join TWR's Birthday Week Blog Giveaway! 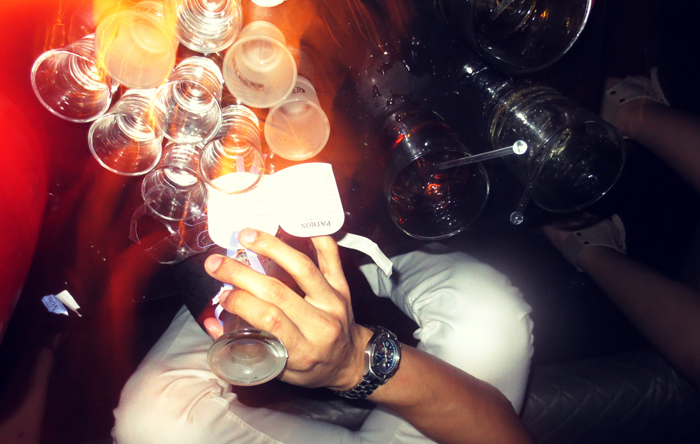 http://tinyurl.com/cwsou4v"
Unproductive and fruitless are just a few adjectives to describe how my weekend was. The weather's to blame first, then nightly festivities come second. 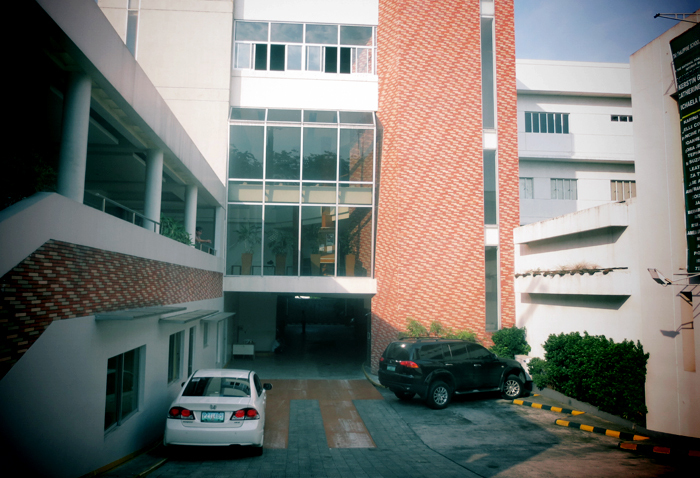 I'm actually still in denial it's Monday already and that hell week is officially on. 2 exams to study for, 4 plates to submit, blog entries to post and then guests to entertain from Wednesday to Saturday. How on earth am I to fit everything on my schedule? Time is what I need now. In fact, extra time (48 hrs maybe) would be the best birthday gift I could ever receive! I really wish I could use my birthday as an excuse to take on a week long hiatus. 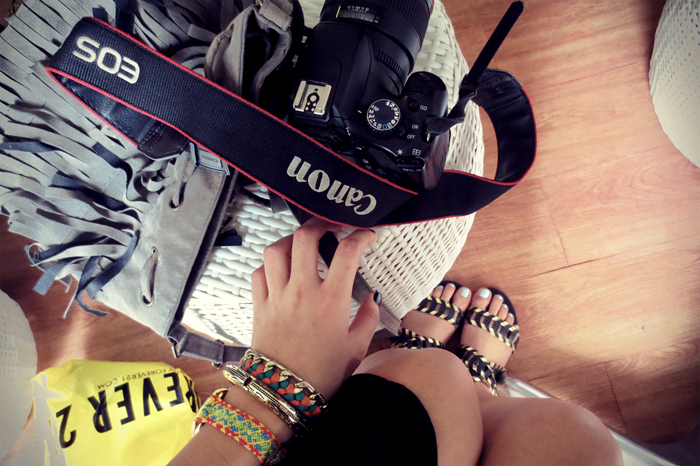 Break from school and blogging is what I yearn for now. I miss getting to sleep 8-10 hrs a day and not worry about not accomplishing anything. You get me? Sad but grateful, I have been awoken from my dream and now my eyes are wide open--I need to do get up and start working on what's important! Lets start off with a blog post..I know you miss my outfit posts so guys here's a new one showing what I wore last Saturday. The dress is tight-fitting (as you can see) and believe it or not, I gave up nutella and peanut butter for a week just for this. It's made of stretchable cotton and such fabric gives us no mercy, you know. Flabs cannot be hidden. Flaws cannot be concealed! Still, it's one of my favorite pieces and being like other girls, I saved it for an occasion worth dressing up for and last Saturday was. 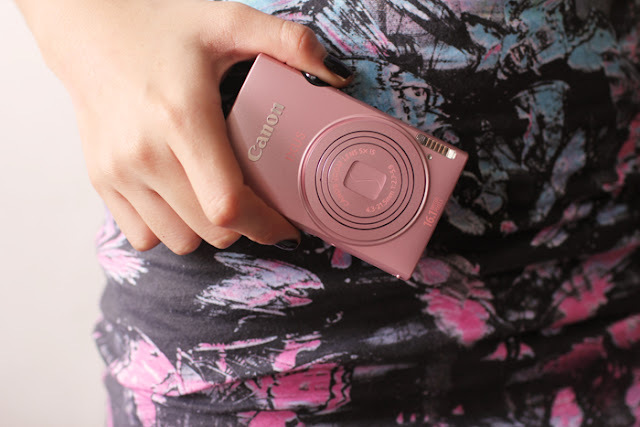 I actually planned on bringing my SLR for documentation purposes (sounds legit lol) but bag was too small so I brought an IXUS w/me instead!Don't you just hate it when you have to carry bulky cameras with you all night long? I suggest don't! Risk of losing it is too high. 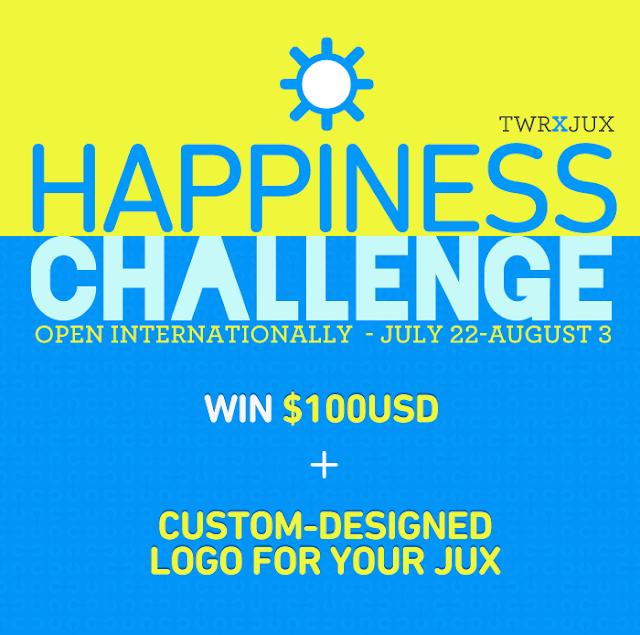 Win $100USD + custom-designed logo for your Jux! Go to Jux.com and make a BlockQuote that answers the question "Happiness is…"
Please use your own words and photos! Tweet a link to your BlockQuote: "#happiness is [your link goes here]. Share your idea of happiness with @juxdotcom and @cheyzmeister to win $100! http://tinyurl.com/d2qzmnp "
EXAMPLE: "#happinessis https://walkwithcheys.jux.com/314446. Share your idea of happiness with @juxdotcom and @cheyzmeister to win $100! http://tinyurl.com/d2qzmnp"
Enter as many times as you like (one BlockQuote per entry). 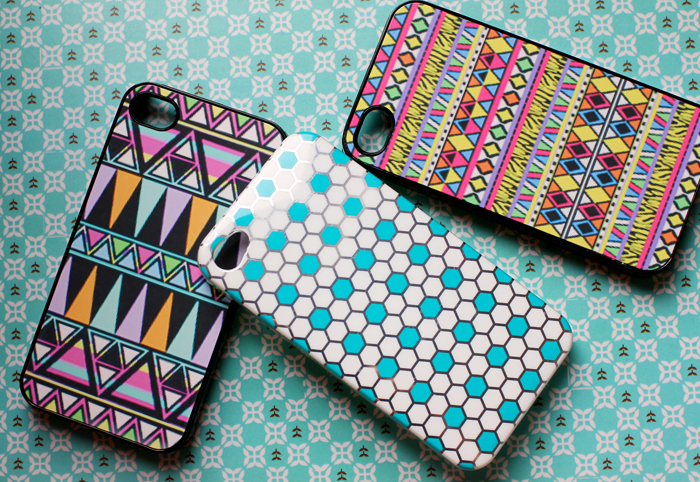 Winner--to be chosen by yours truly--will be judged based on originality and style. 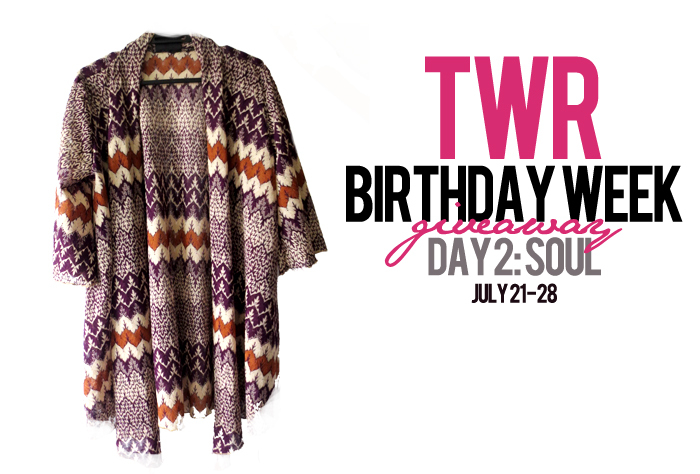 "Want to have a tribal kimono from @soul_lifestyle for free? Join TWR's Birthday Week Blog Giveaway! http://tinyurl.com/cwsou4v"
I have received so much blessings for the past year and I thought it's time for me to give back! 7 days, 7 winners and 7 sponsors giving away cool items! Lets start, shall we? Watch out for Day 2 tomorrow! "7 days, 7 giveaways! 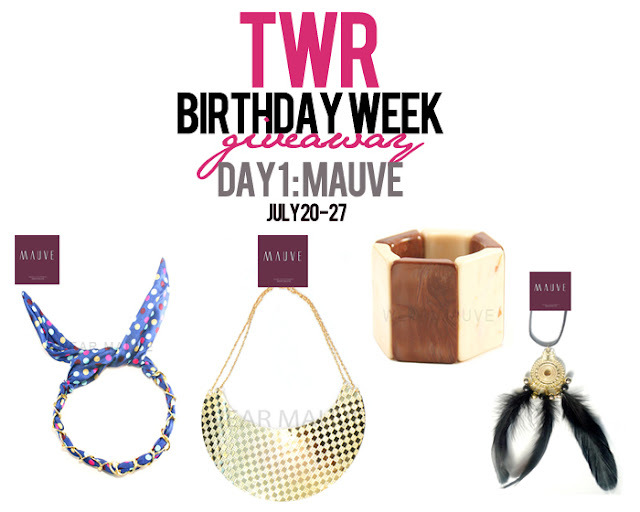 Join TWR Birthday-Week blowout and win! 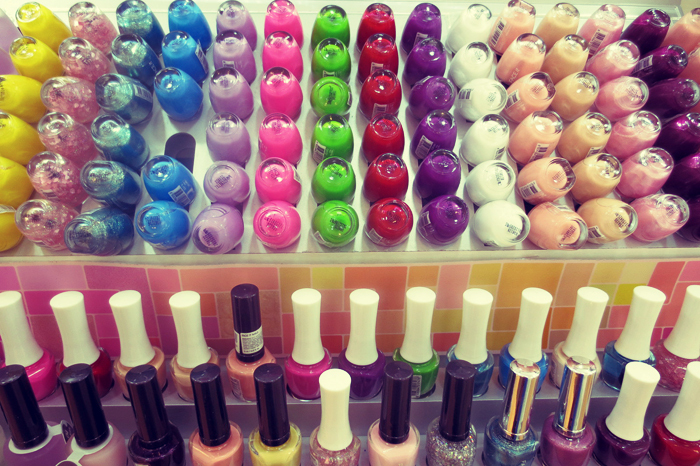 :) http://tinyurl.com/6p2a8fv"